Welcome to ancient and beautiful Prague. With the Astronomical Clock (http://en.wikipedia.org/wiki/Prague_Astronomical_Clock - I have a fascination with clocks and watches! 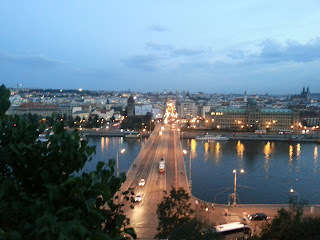 ), Prague Castle, the Old Town Square, pilsner and fried potato pancakes, there's much to love and admire about Prague. 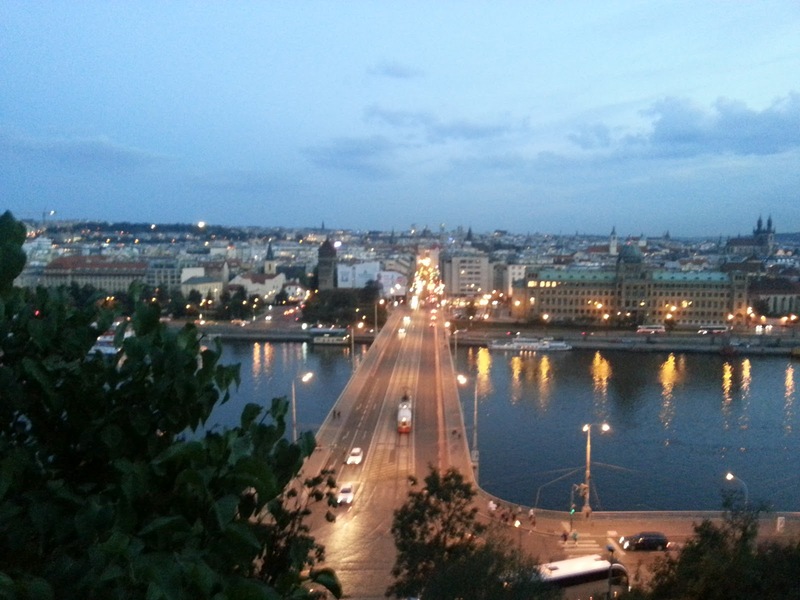 Prague is the venue for EGI Technical Forum 2012 (or 2013, as the opening keynote speaker, and gracious host Ludek Matyska said), where we bring together the separate Grid groups so we can plan where to go next. We are learning about the current status of the transition to IPv6, federating clouds, authentication and just generally bringing together disparate entities, much like the participants, in a project called Horizon 2020. This is a recurring theme around the world, and not just in Europe. My own country, Australia, is striving to get a common authentication system (both Web and non-Web based) for researchers to share resources, create multiple Openstack clouds and bring them together as one, federate large research storage, and just generally make better use of current and future resources by integrating. In IPv6 space, we leant that the move to IPv6 is progressing, but is also struggling because of not enough testers and the inability to contact the developers of the malfunctioning software. Most of the problems are due to programmers writing their own network stack layers, instead of using and updating common libraries, or forgetting to compile distributed binary packages with IPv6 enabled. It's all about commonality and bringing great ideas and minds together. Prague is the joining of ancient architecture, food (and beer), history, post-Soviet development and the very kind people, and the result is spectacular. One can only hope that the Grid, when we reach Horizon 2020, is just as spectacular, with everything working together to achieve excellent results.